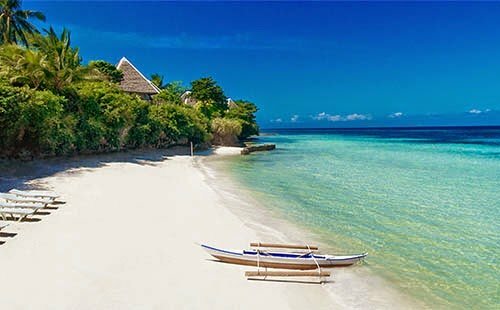 One of the top reasons why tourists from different corners of the world go to the Philippines is because of the beautiful beaches that can be found in more than 7,000 islands in the archipelago. No other country can boast of having multiple islands that have white sand beaches. If you’re planning one or more Philippine beach holidays so you can enjoy these destinations, there are several truly stunning beaches that should be on your list of must-visit beaches in this tropical country. This small island off the coast of Aklan is without a doubt one of the most popular beach destinations in the country. Known for its powdery white sand, it’s become a popular destination for locals and foreigners alike due to the opportunity to hang out with brand new people. With a cornucopia of resorts, establishments and hotels catering to a wide array of tastes and budgets, there are a ton of things you can do in Boracay. You can try out scuba diving, book a spa treatment or just lounge on the beach. The nightlife here is vibrant, too. In polls and in surveys, El Nido is starting to catch up to Boracay as the go-to beach for Filipinos — and for a good reason. 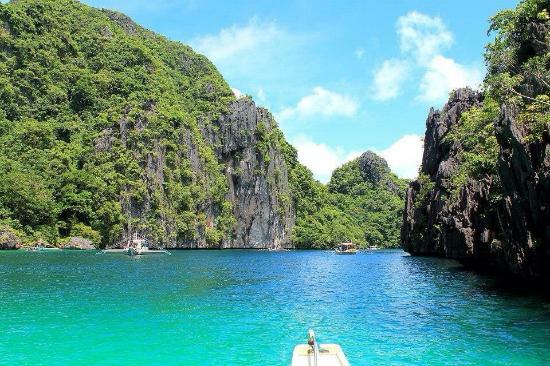 El Nido’s biggest selling point is its dynamic marine wildlife and ecosystem, both of which have been barely affected by the rising number of tourists. The local government of El Nido should be applauded for their commitment to protecting the island’s flora and fauna. Samal Island is considered one of the rising stars in the Philippine beach industry. With a total of 118 kilometers of white and pink sand, you’ll be hard-pressed to find any complaints among tourists. The turquoise waters and the verdant greenery aren’t the only reasons why tourists visit the island. There are also a couple of beautiful and interesting rock formations and shoals on the coast that you can take pictures of. Cebu is the most visited island in the Philippines, especially by those who are from the neighboring ASEAN countries. This is mostly because of the amazing beaches that can be found all around the island. However, Bantayan rises to the top as it’s comparable to how Boracay was like a couple of years back. Bantayan is the ideal place for you to go to if you want a place that’s accessible without being too crowded. While there are hotel accommodations close by, it’s far enough from urban living that you can relax for a day or two without feeling like you’re in the city, all while taking in beautiful views. 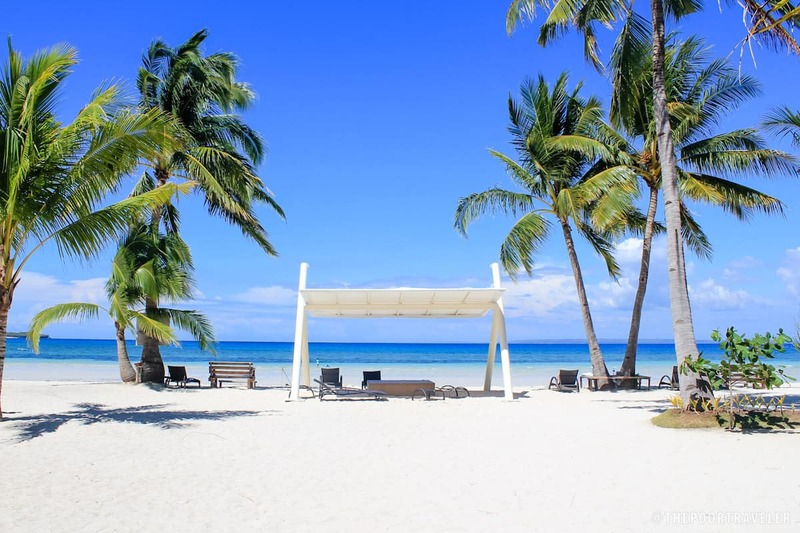 Panglao Island was virtually unknown to beach lovers worldwide until a couple of years ago. Now, not only is its proximity to other tourist destinations bringing in more interested people, but its beaches are also gaining prominence thanks to the white sand, aquatic attractions, and coral formations. This island is also a refuge for retirees from other parts of the world. Because of this, it’s normal to meet a native of Panglao who can speak German, French, or Japanese without much of a problem. This is part of what makes it truly one of best beach holidays Philippines destinations in the country.